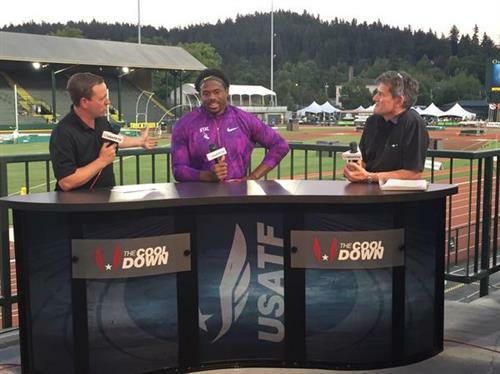 The USATF Outdoor Championships return to TrackTown USA June 25th-29th. 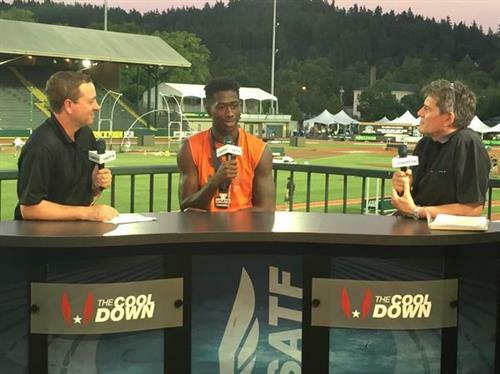 Follow RunBlogRun's live stream as we cover the nation's best athletes competing at Hayward Field in Eugene, Oregon. RUPP WINS IT!! 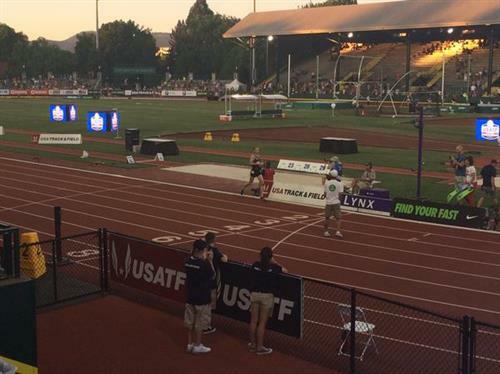 Galen gets his seventh #USATFoutdoors title with a time of 28:11.61! 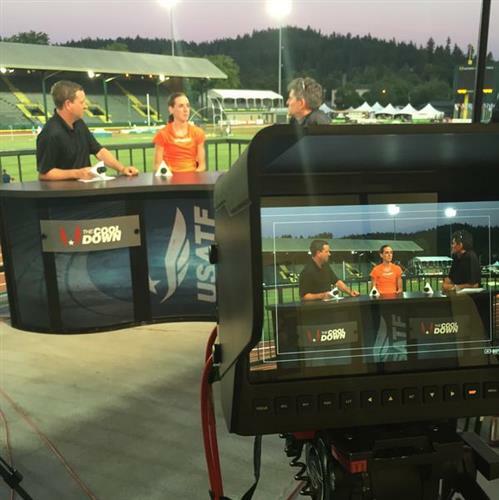 Next up on The Cool Down: @MollyHuddle ! 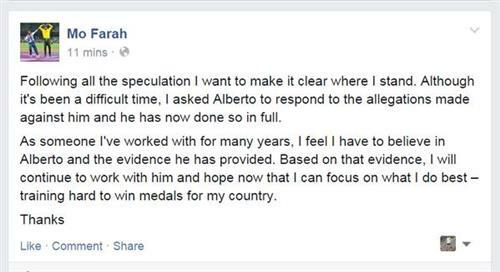 I'm "BACK"!!!! My back is Back! Thank you God for being there for me every time I cried thru rehab. 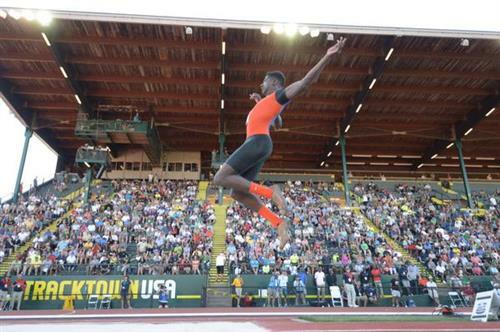 Led by 9.84 by 19y/o Trayvon Bromell, 10 sprinters broke the 10-second barrier in the 100m rounds at the US champs. 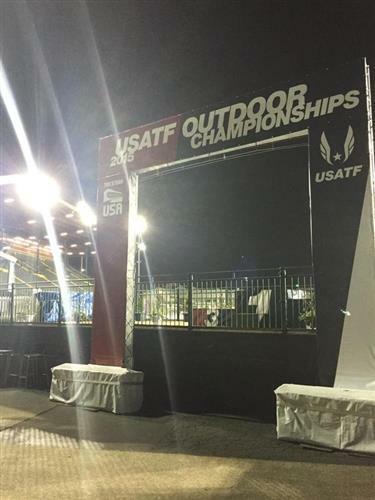 Looks like yesterday's 8,762 was the 2nd best Thursday attendance ever at a @usatf championships (not including Olympic Trials). Deep breaths! 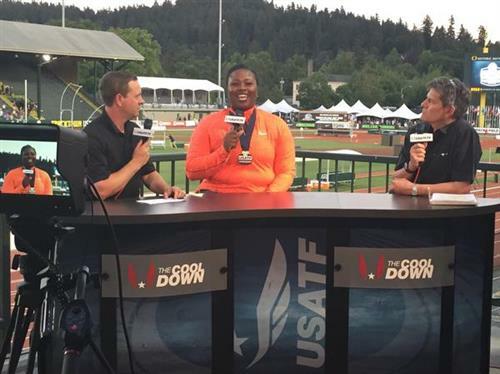 USATF.TV #YoureWelcome MT @HalfricanTime : I missed day one of #USATFoutdoors . I need to watch. 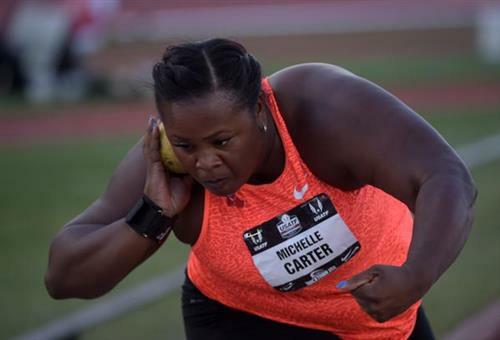 @usatf help!!!! Man we were out there jumping sonic wii Olympics marks! Haha we all pushed each and resulted in 1 of the greatest usa fields ever! 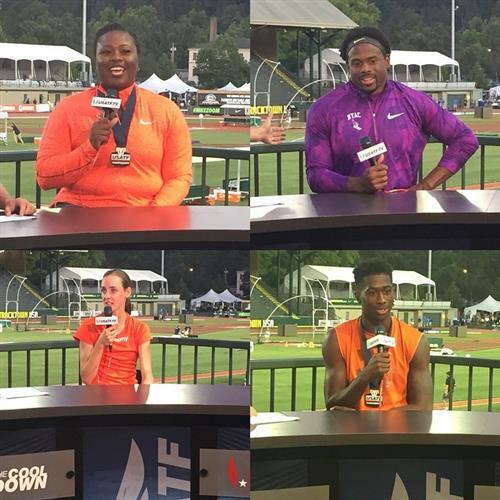 Day 2 of #USATFoutdoors starts at 12:15p ET on USATF.TV!